The death of retail may be a bit exaggerated in Utah County. 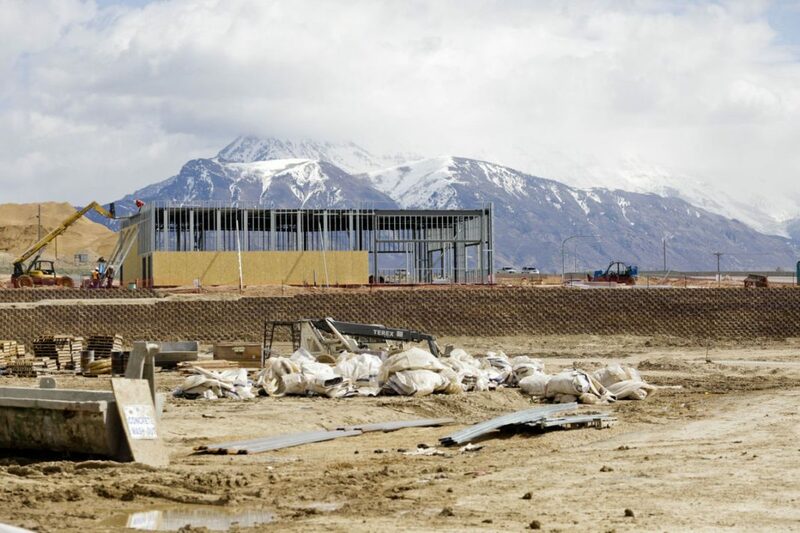 “Retail growth in Utah County is beginning to pick up at a historic pace. In fact, it is outpacing Salt Lake County,” said Bryan Welch, chief communications officer for Coldwell Banker Commercial Advisors. CBC Advisors released three new mid-year Utah County Market Overview reports that show that the valley is well-positioned in retail, office and industrial business space. As in previous studies, the northern section of the county is contributing to most of the growth numbers, but the rest of the county also shows gains as well. Though retail is in a bit of a shake-up nationally, it is thriving as the county continues its growth boom, as construction of more than 1 million square feet of retail space continues during 2017’s second quarter. “It’s all about rooftops, and consumer purchasing power. Retail follows the growth pockets,” Welch said. According to the Retail Market Overview for Utah County, growth in Saratoga Springs, Eagle Mountain and Vineyard is spurring on smaller retail centers. The rise of Silicon Slopes, with a huge showing in the Lehi area, is spurring the growth of larger retail developments, from the smallest free-standing stores, to outlet malls, and large big-box retailers.